World's Only Software to Recover Data from Windows, Mac & Linux Systems. 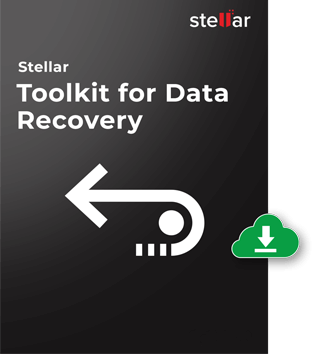 Stellar RAID Recovery is a reliable tool designed to recover corrupt inaccessible data from damaged RAID arrays. Stellar RAID Data Recovery Software - Technician ensures you to find & reinstate all your lost, deleted or formatted data. Get Your License of Data Recovery Toolkit Today. Data recovery toolkit offers numerous benefits to the consumer in the form of best data recovery features, world's only photo & video repair modules and ability to check bad blocks & clone the drive.